'Extremely Sad': Woman Witnessed Tragic Fall at Va. Apt. 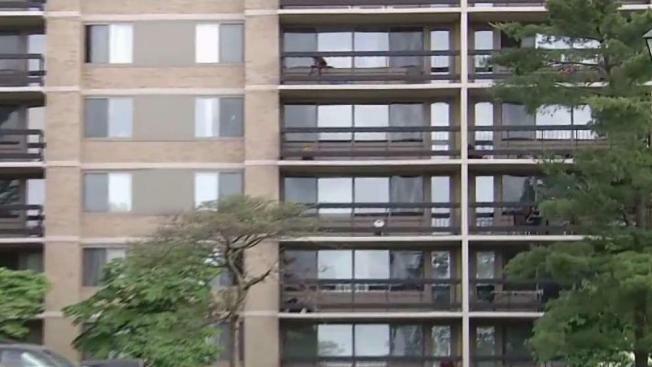 A little boy has died after falling from an apartment window in Fairfax County, Virginia, police say. 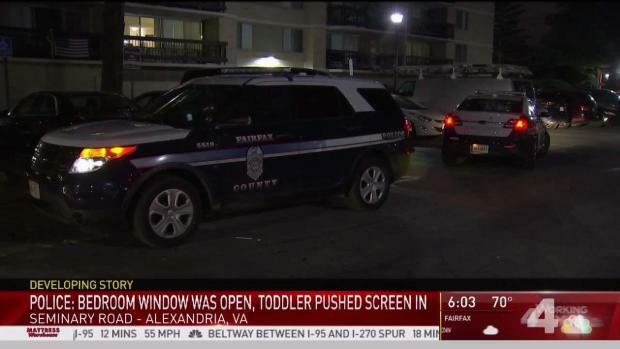 The 3-year-old boy was with family members Wednesday evening when he accidentally fell through the screen of an open bedroom window on the 26th floor of Skyline Towers Apartments on Seminary Road in the Alexandria section of the county, police said. Medics took the boy to a hospital, where he was pronounced dead. A woman said she was cooking in her third floor apartment when she heard screams and ran to her balcony. "I saw the boy unconscious and he was very pale and the mother was crying," Reyna Mingue said. The accident is the second of its kind at Skyline Towers in three years. In 2015, a toddler fell from the 5th floor and survived. Last summer, a toddler died after falling from a second floor window at a home nearby. Linda Watkins, a spokesperson for the organization Safe Kids Worldwide, said window screens are meant to keep bugs out, but are not sturdy enough to keep children inside. Watkins said parents should also keep furniture away from windows. "A lot of times we will have furniture of some sort or even the crib pushed up against a window and toddlers can climb up on that and get to the windows and push those screens out," Watkins said. Families can also install window stops or guards and if a window opens from the top and bottom, they should only open the top. Police said they are investigating and the fall appears to be an accident.